Almost every day I get questions and people asking, what is the difference between vaping dry herb and smoking it? Is there even a difference? What are the benefits from vaping dry herb as opposed to smoking it? Well, question no more what the difference between vaping and smoking is! Getting to know your herbal vape pen and how it works is a wonderful way to keep a close eye out for your health and enjoy your vaping experience to its full potential. First things first, how in the heck does the pen actually work? Luckily the explanation is fairly simple. The first type of pen, which seems to be the most common to vape with is a vape/combustion pen, like the Snoop Dogg G Pen. Herbal vape pens like these work in one of two ways. The first option you have when using the pen is to use it as a combustion pen by setting the dry herb directly in the heating chamber on the coils. 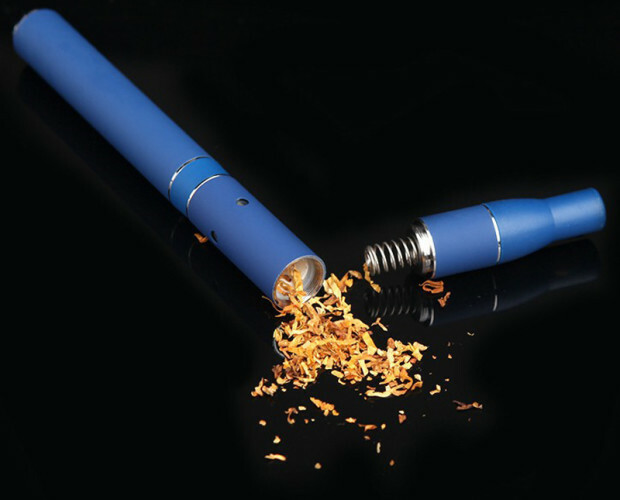 By doing this, the coils will combust the dry herb into a vapor/smoke. The second option you have in using a combustion/vape pen is to place a steel mesh screen in the heating chamber just above the coils. Placing a mesh screen will allow the dry herb to sit above the coils and just be vaped by the heat instead of also being heated up by direct contact to the coils. The second type of commonly used vape pen is a convection vape pen, like the Titan-I Vaporizer. 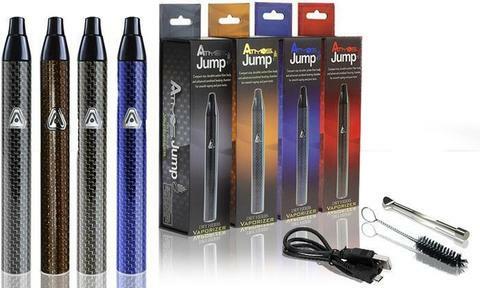 Pens that are convection vape pens are more likely to be a higher quality product to vape with. These pens work by blowing hot air into the heating chamber as opposed to using a coil to heat the herb. 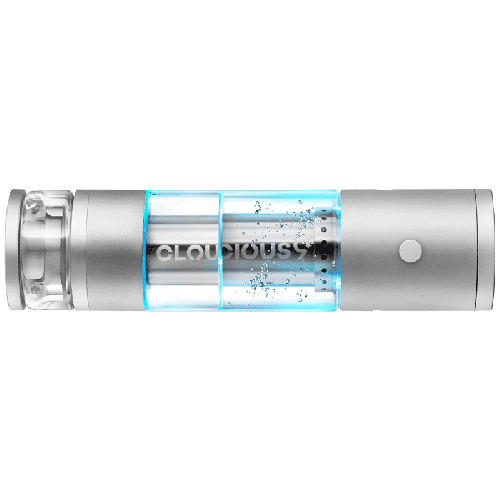 Convection vape pens essentially work like a mini convection oven. The hot air being exuded into the heating chamber will heat up the herb enough to vape, but it will not heat the herb up as hot as it would be if the herb were being lit with fire. In doing so, the process of vaping your dry herbs will not release any carcinogens and allow a true vaporization. A lot of people get confused while vaping, they expect there to be a big cloud of smoke much like using a water pipe. However, when vaping there should be little to no vapor. Also, the smell should be very minimal if any. 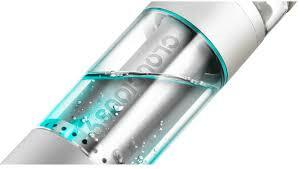 Since the vaping process is much less harsh than burning dry herb, the smell is diluted and discrete. The reason there is little to no smoke is that when you are vaping you are essentially “skipping the middle step” of smoking. 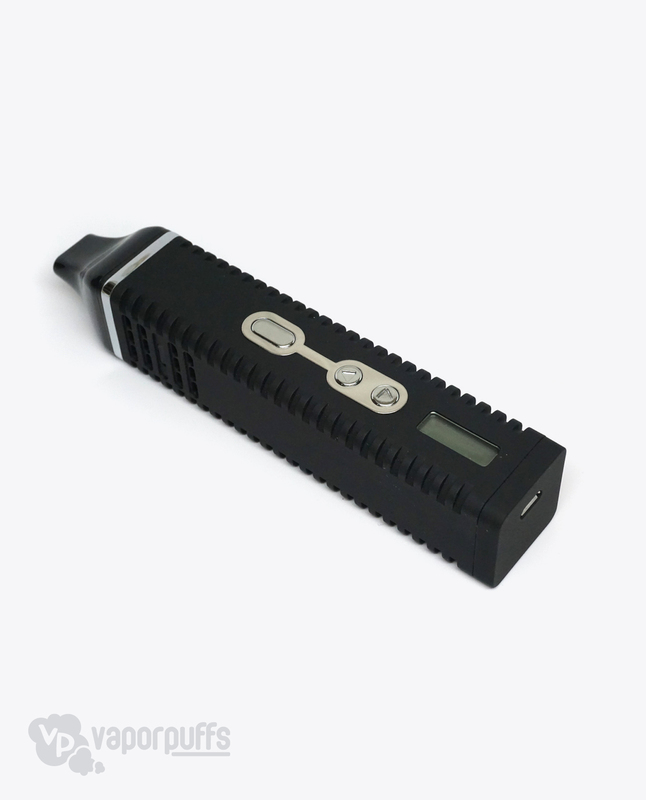 When you vaporize dry herb what you are inhaling is almost a completely gaseous state as opposed inhaling smoke. Therefore, your body and lungs do not need to process out the smoke and carcinogens that they would have inhaled if you were to be burning your dry herb. The fact that this step is skipped with vaping means that the process of vaping dry herb is a far more healthy option. Your lungs will be able to be properly cleared and dilated by the THC without having to clear your lungs of the debris from smoking as well. Vaping your dry herb (especially with a convection vape pen) has the ability to drastically improve your lung health due to the lack of carcinogens and the ability to increase the yield of anti-inflammatory terpenoids that protect the lungs from irritation. When it comes down to it, smoking is great and can have its health benefits. However, vaping is far superior! Dry Herb Vapes For Any Budget! We know deciding which dry herb vaporizer to buy can be a total headache. Information out there is limited and reviews are just all over the place. 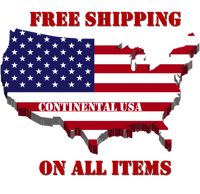 We’ve also know we can help! So we’ve done all the research and we’ve pain stakingly tried countless models (I know; we have truly suffered) to bring to you our master list of the best dry herb vapes for any budget. So let’s get to it! Check out our list below to find the best vape for you! 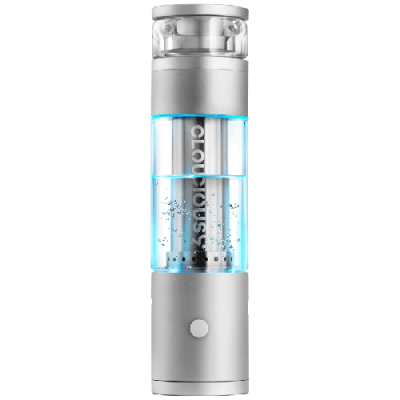 The Titan II Vaporizer Dry Herb Kit is just perfect for any vaper on a budget! It’d conduction heating system works better than any other pen in its price range. We know there are cheaper models, you can an Ago G5 for just $34.95. But those pens do need replacement pieces where the Titan II will continue to work for the full life of its battery! For just $84.95 you’ll have years of great dry herb vaping! 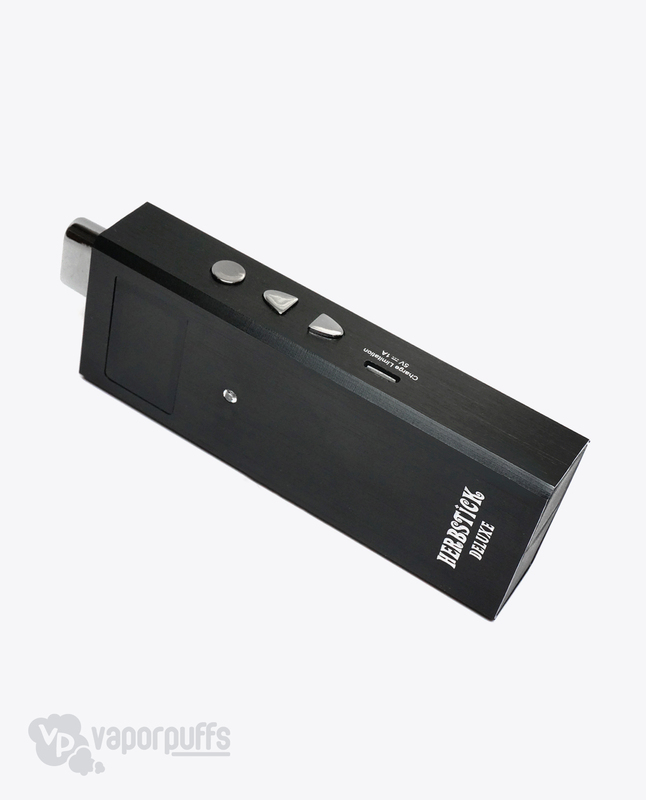 For just a few dollars more than the Titan II you can upgrade to The Herbstick Deluxe Vaporizer by Ciggo! This ultra discreet kit is perfect for anyone looking for a more precise vaping experience. 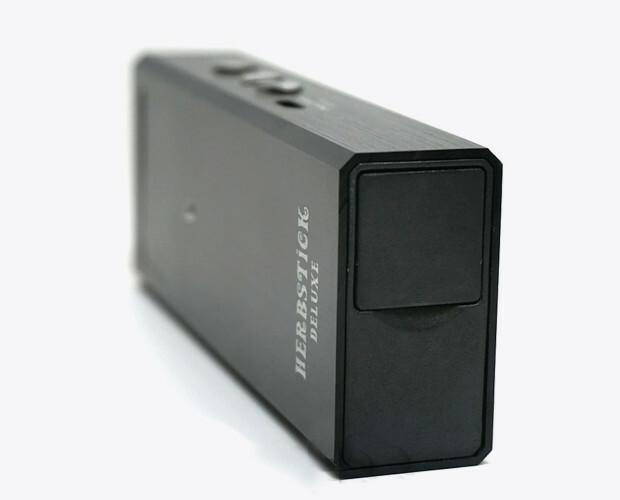 Using the Herbstick Deluxe’s OLED screen you can tell the exact temp your vape is currently at and set it to your exact temperature preference. The best part? It’s just $129.95!